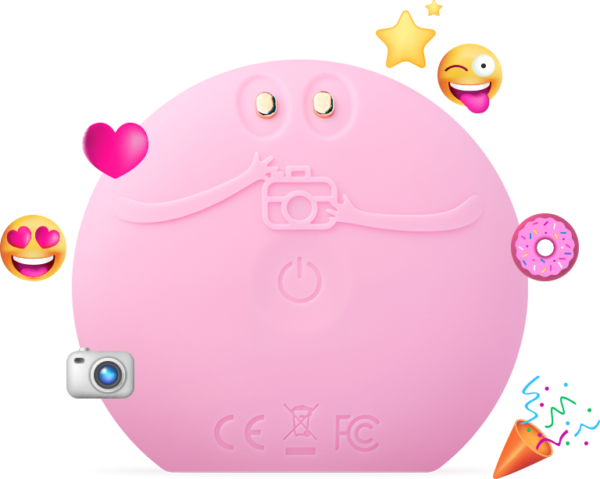 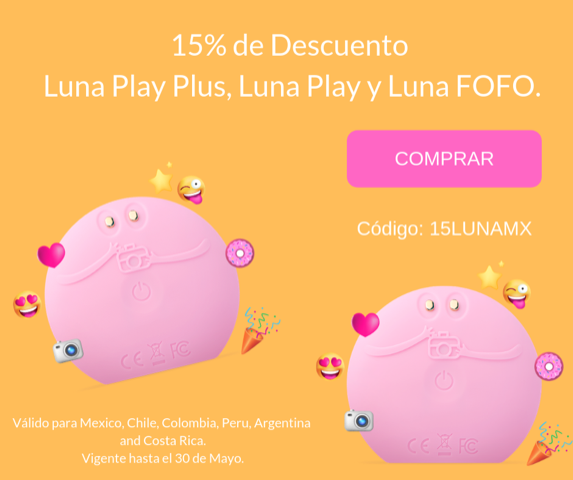 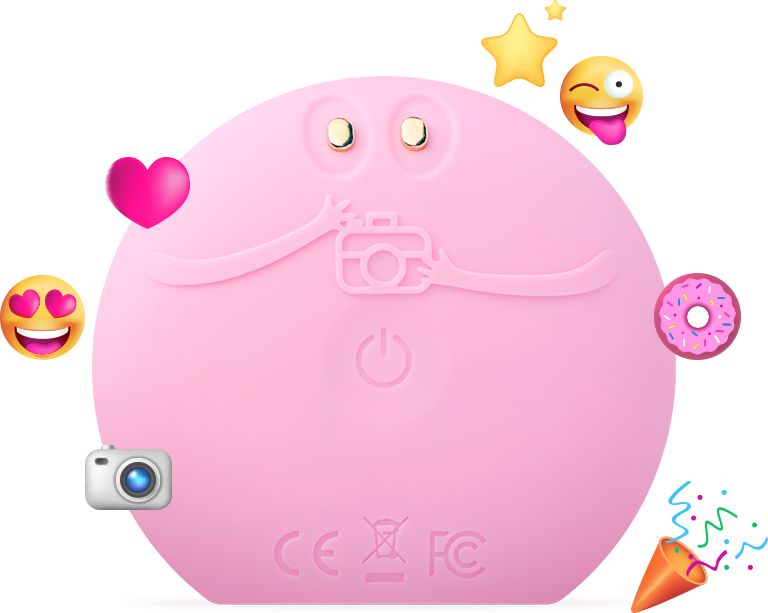 LUNA fofo delivers personalized spa-like massage and cleansing in once compact design. 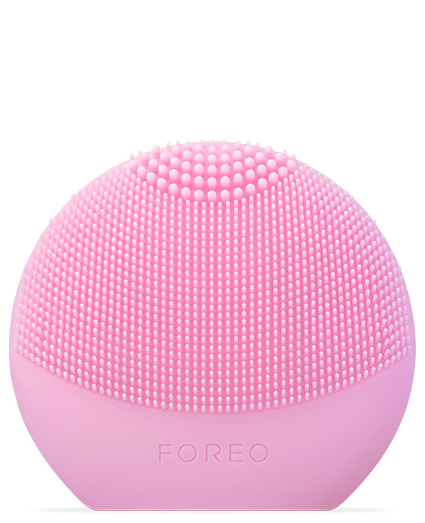 Its advanced sensors connect to the FOREO app to measure hydration, and provide an overview of your skin’s health. 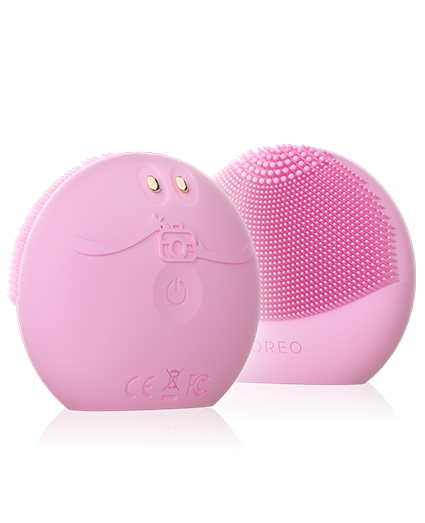 At the touch of a button, readings sync to the LUNA fofo for a massage and cleansing program of gentle T-Sonic™ pulsations tailored to your unique skin profile.